Why you should HAVE A MONETIZATION STRATEGY IN PLACE on your website regardless of your niche. A detailed breakdown of how I STARTED MAKING MONEY THE VERY FIRST DAY that I launched it three years ago - with ZERO SUBSCRIBERS AND ZERO PRODUCTS - and I'll show you my STEP BY STEP PROCESS so you can do it too! "Think of me as your WordPress BFF!" 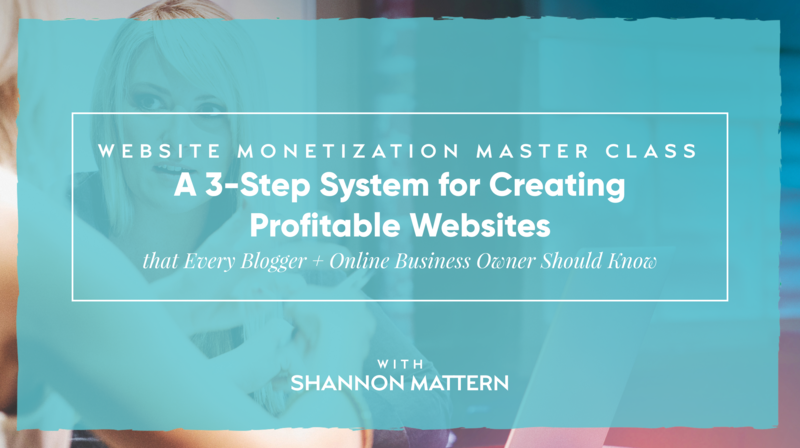 Shannon Mattern is a former side hustler turned full-time blogger, web designer and WordPress expert who helps bloggers, coaches, consultants and business owners build their websites, their audience and their income online. 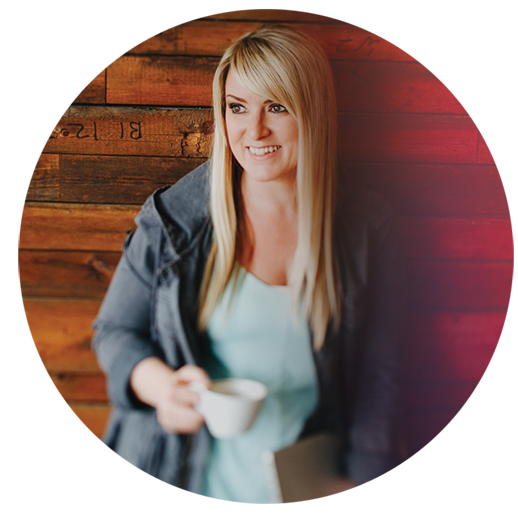 Shannon’s Free 5 Day Website Challenge teaches new entrepreneurs exactly how to build a website with WordPress from start to finish in just 5 days. You can learn more about Shannon and sign up for the Challenge at https://www.wp-bff.com.